Once your fourth grader knows how to edit and revise their writing, remind them to elevate it — and more effectively maintain reader engagement — with a variety of specific and descriptive adjectives. Try to select a writing activity where your child can use unfamiliar adjectives in the correct context. Write a silly sentence and ask your child to cross out the adjective you used and replace it with their own. Ask your child why some adjectives may be more effective than others. Once fourth graders know how to edit and revise their writing, remind them to elevate it — and more effectively maintain reader engagement — with a variety of specific and descriptive adjectives. 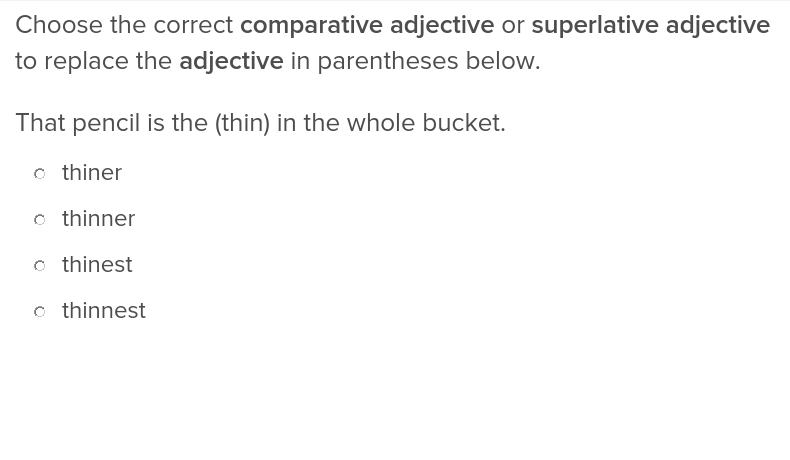 Try to select a writing activity where students can use unfamiliar adjectives in the correct context. Write a silly sentence on the board and ask your students to cross out the adjective you used and replace it with their own. Have your students share their responses with a partner, then come together as a class to discuss why some adjectives may be more effective than others. In this fun grammar sheet your child will build his vocabulary thinking of more interesting adjectives to replace the simpler ones. Here's to the Negative Nancy in all of us! Your child will help choose a negative adjective to describe some bad musical performers and build vocabulary. As you practice subtracting decimals, remind students of key steps: line up the digits in each place value, move the decimal down to the answer, and perform the subtraction calculations they are familiar with. Decimals are a great opportunity to practice real-world math. Have your child jot down a dollar amount on a piece of paper and then come up with a list of items and activities. How much money would they have left after paying for these? Ask your child to imagine how they might choose to spend the change. As you practice subtracting decimals, remind students of key steps: line up the digits in each place value, move the decimal down to the answer, and perform the subtraction calculations they are familiar with. Decimals are a great opportunity to practice real-world math. Have kids jot down a dollar amount on a piece of paper and then come up with a list of items and activities. How much money would they have left after paying for these? Invite them to discuss with a partner how they might choose to spend the change. Teach your child how to subtract decimals; it's easy easy as 1, 2, 3! Here's an easy way to ease your kid's concerns about subtracting decimals: practice, practice, and more practice! This math practice sheet gives your kid the help he needs to be cool, calm, and collected when it comes to subtracting decimals. Time to get down with decimals! Help your fourth grader practice subtracting decimal numbers with this worksheet. Get the point of decimals with this subtraction practice sheet, where your student will subtract decimal numbers up to 10. 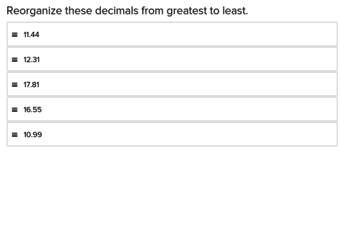 When students complete this easily understandable exercise they will be able to order decimal numbers. Dive into nonfiction — and get inspired — with topics ranging from the California Gold Rush to Marie Curie. Use these resources to introduce your child to the fundamentals of reading and research, then assess whether they need additional support in gleaning important facts and main ideas to use in their writing. These reading comprehension skills are vital to a successful research project! Dive into nonfiction — and get inspired — with topics ranging from the California Gold Rush to Marie Curie. Use these resources to introduce your class to the fundamentals of reading and research, then assess whether they need additional support in gleaning important facts and main ideas to use in their writing. These reading comprehension skills are vital to a successful research project! 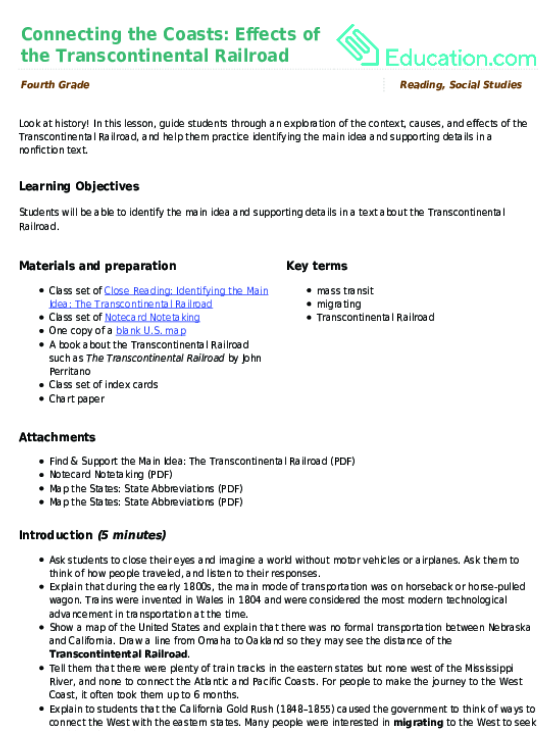 History buffs and railroad enthusiasts alike will enjoy learning about the Transcontinental Railroad with this Wild West worksheet! With 4th grade geography comes lots of maps and research. Get an introduction to research with this exercise. Label the countries and three cities on this map. 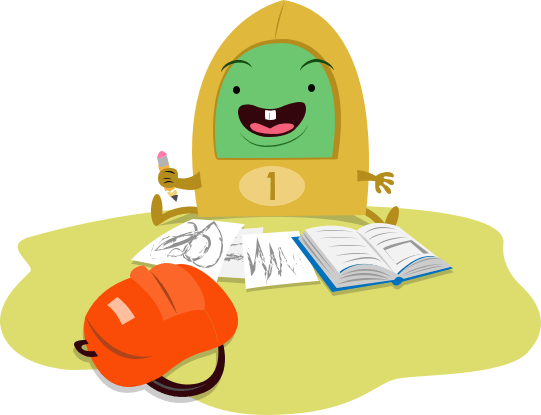 Prepare your child to write research papers by honing their reading, writing, and investigation skills! Whether your fourth grader chooses to create a travel brochure or to write a brief report on an animal that lives in Africa, the activities here are an opportunity to practice key skills. Set clear goals and make ample time for feedback. For a project-based approach, ask your child to select and research a person who has had a positive impact on their country. Have them create a foldable display in the shape of that person (using a printout of their face) and an accompanying piece of research writing. 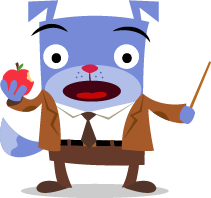 Prepare your class to write research papers by honing their reading, writing, and investigation skills! Whether your fourth graders choose to create a travel brochure or to write a brief report on an animal that lives in Africa, the activities here are an opportunity to practice key skills. Set clear goals and make ample time for feedback. For a project-based approach, ask students to select and research a person who has had a positive impact on their country. Have them create a foldable display in the shape of that person (using a printout of their face) and an accompanying piece of research writing. Encourage students to turn their travels into educational experiences. This activity asks students to research a city of their choice, pull together interesting facts about that city, and create their own travel brochure.